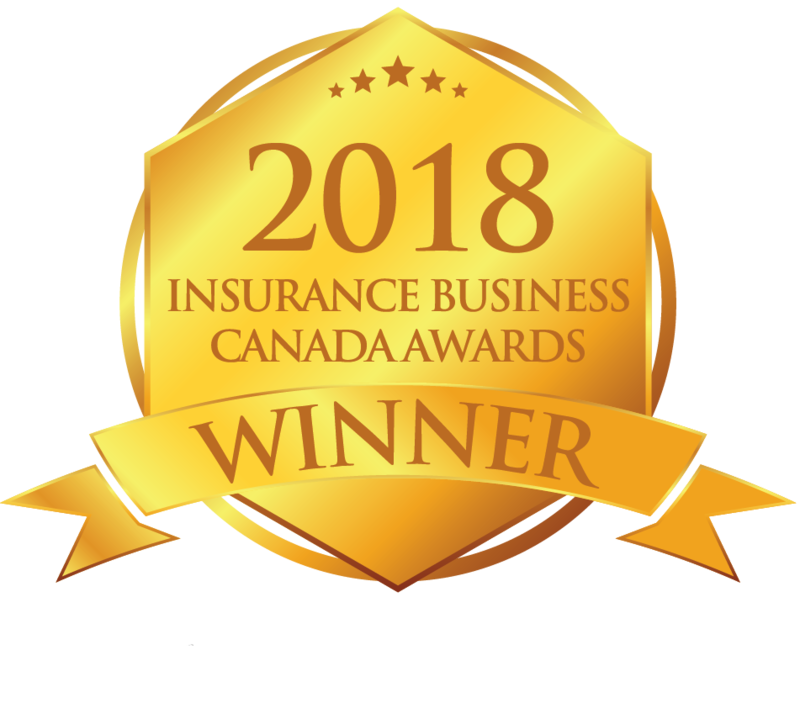 Did you know that according to a nationwide survey conducted by LIMRA, fewer Canadians have life insurance than in the recent past (43%) and 45% of Canadian households admit that they don’t have enough life insurance. One reason that many give for not purchasing life insurance policy is that it is too expensive. Did you know that for approximately the price of a cup of coffee a day , a thirty year old can take out a life insurance policy that will cover the average amount of a mortgage for a new home in Canada? * So what are you waiting to make life insurance a priority? We invite you to share your story of “inspirational insurance” – a real life story of how life insurance can – or did – make a difference in your life or in the life of someone you know. *Based on available rates for a 40-year-old female, non-smoker, purchasing $250,000 of 20-year term insurance as of April 2015.